Like a family tree, Ancestry.com has many branches. It has grown from its roots as a genealogical publishing company to become the world’s largest online resource for family history, with more than 16 billion vital records and localized website presences in North America, Australia, and throughout Europe. 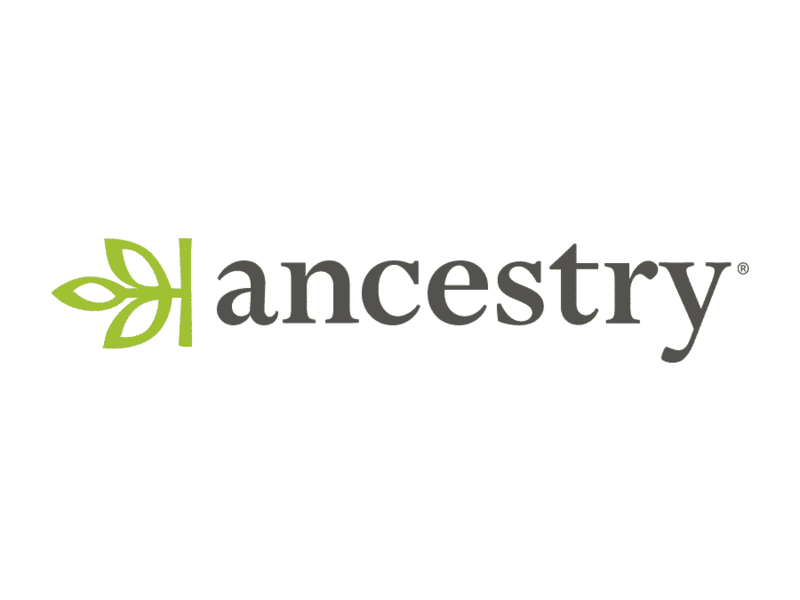 As it has developed, Ancestry.com has embraced innovation and the opportunity to explore new frontiers related to its mission to help people discover and share their family’s past. In 2012, for example, it launched its AncestryDNA testing service that helps users decode their genetic ethnicity and find additional family connections. Now, it’s looking to help members shape family futures, too, with sites like AncestryHealth. Currently in beta, AncestryHealth helps users trace medical histories along family lines to be better informed about possible risks so they can take positive actions to reduce them. With so very much going on, it is more than fitting that Ancestry.com sees itself as “a hyperscale web company,” according to VP of IT Deal Daly. It needs large-scale infrastructure to support its huge customer base — more than 2 million subscribers across all of its websites — and the tremendous amount of content that they search and retrieve, he says. On average, more than 75 million searches are handled by Ancestry.com servers daily. As Ancestry.com’s reach and services have expanded, its office footprint has grown, as well. In addition to the 1,000 employees it hosts at its Provo, Utah headquarters, the company also has marketing, data, infrastructure, and development teams in offices in San Francisco, Silver Springs, London, Dublin, Sydney, Munich, and Stockholm. All of them need highly available computing resources for collaborative activities — and so too will the staff members that will be coming onboard at more upcoming Ancestry.com locations around the world. Is it any wonder that Daly has had to adapt Ancestry.com’s global network to keep pace with its consistent growth over the last few years? In search of an agile networking solution that could scale with Ancestry.com’s expanding geographic footprint and increasing processing needs, Daly made the decision to deploy a customized managed hybrid network from Masergy for all of the company’s sites across the globe. Masergy’s fully-meshed private IP network service makes it possible for Ancestry.com offices to experience any-to-any connectivity featuring top application performance in a secure, scalable and easy-to-manage environment, characterized by six levels of site-to-site QoS. With Masergy SD-VPNs, Ancestry.com can run unlimited complex virtual network services over a single attachment circuit at no additional cost. Software-defined network control brings full visibility to and command over everything from bandwidth levels to port size. “Masergy’s managed hybrid network solution is a more scalable, more adaptable network for us that works well for our employees and our sites,” says Daly. Critically, it’s more highly available than the previous approach taken by Ancestry.com. Masergy’s vigilance over Ancestry.com’s network is essential considering just how many business-critical applications and processes run on the network. They encompass everything from Ancestry.com’s VoIP and messaging systems to its large-scale image data manufacturing applications. In the latter case, the company receives images from its customers who want to add these pictures to their family trees and it also purchases pictures from third parties. These are then indexed and become part of its researchable product. Daly doesn’t deny that it can be challenging for companies to consider evolving their traditional WAN environment to a modern network architecture, whether due to cost considerations or performance demands. But he’s convinced that it’s a journey worth taking — and one that should start with IT execs giving their teams the responsibility of investigating and identifying potential solutions.